At the time of writing we are coming to the end of another busy month for Standards Australia. From new standards to help consumers engage with health contact centres, to the establishment of a Smart Cities Advisory Group to bring infrastructure and data together through standards, our work sits at the centre of much of so much of what we are driving forward in Australia today. The single common theme across all these agendas is that together, industries, governments and other communities can achieve much more by working together with shared objectives and common goals. As we look ahead at the work we have in the pipeline, we have much more to deliver this year. We were also able to say thank you and goodbye to Dr Bronwyn Evans this month, as Bronwyn finished her term as Chief Executive Officer. Having worked with Bronwyn for more than 5 years, I can attest to her deep commitment and passion for the work that we all do, and we wish her every success for the future. 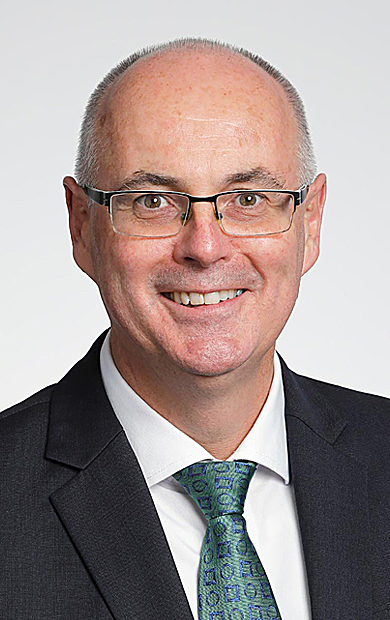 As our Board works towards the appointment of the next CEO, I look forward to supporting Standards Australia and ensuring that we continue to make Australian life better. As our cities get smarter, the need for the adoption and development of technology standards for smart cities grow. 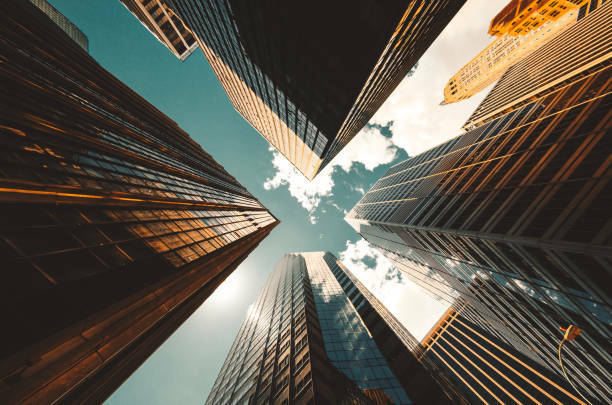 In support of the growing smart cities agenda right across Australia, a discussion regarding the necessity for a Smart Cities Advisory Group was recently facilitated by Standards Australia. The session was hosted by Dr. Ian Oppermann, CEO and Chief Data Scientist of the NSW Data Analytics Centre, who also chairs the Australian ISO/IEC Joint Technical Committee. The session was very successful in identifying that there is a space for a Smart Cities Standards Reference Group. Other prospects were also noted including the development of a national approach for smart cities and understanding what this means for consumers and citizens alike. This roundtable is part of Standards Australia’s active participation in national and international discussions. We remain committed to partnering with stakeholders to ensure the currency and accuracy of our suite of standards for smart cities. 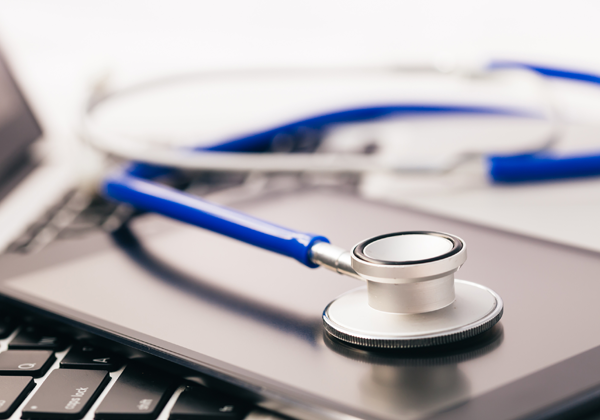 As rapid growth of digital capability and accessibility continue, health contact centres have been taking strides to provide additional means for Australians to access quality health care and health information through the numerous telehealth services available. Frank Schrever is the Chairman of SF-041, Safety of Machinery, the technical committee of Standards Australia responsible for all of the AS 4024 series which includes other technical and machine specific standards. 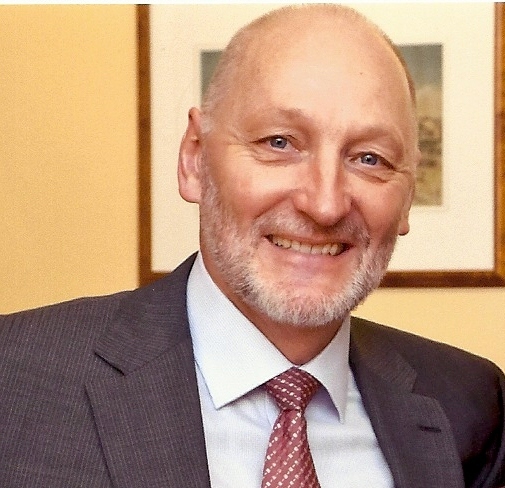 Frank joined SF-041 in 1999, initially as the representative for the Institute of Instrumentation, Control and Automation (IICA), latterly Australian Manufacturing Technology Institute Ltd (AMTIL) and has been chair of the committee since 2011. Frank has over 40 years’ experience in instrumentation and automation markets. Along with his committee commitments, Frank has managed a number of subsidiaries of multinational companies, and in 2010, Frank established his own consultancy providing machine safety training, risk assessment and validation services. Standards Australia: How do standards impact your professional career? Frank Schrever: Machine safety standards have had a huge impact on not only my career, but also on the entire automation industry. Since 1996, when the first edition of AS 4024, Safety of Machinery, was published, there has been a revolution in the design of machinery safety control systems because of the global underpinnings of this standard. All sectors of the industry have been impacted, whether they be designers, manufacturers, importers, suppliers, system integrators, industrial electricians, safety professionals or machine operators. The law has long asked for removal of machine risks by design, and this standard was the first, and remains the only, comprehensive guide as to how to do this. SA: Do you think the robotics industry is still growing? FS: The robotics industry is growing very rapidly, and with many parallel streams. There are the traditional industrial robotic arms, which now can have collaborative applications, allowing humans to safely work beside them in carefully designed situations. There are service robots and personal care robots which are exploding in the range of applications. Autonomous robots, such as farming robots, are rapidly evolving, to the point where a single human may soon have swarms of these machines assisting in the management of large acreages. SA: Will standards expand the sector in Australia? FS: We have recently hosted an international meeting of ISO/TC 299, Industrial Robots, at the University of Melbourne. Australia is very involved in the development of the latest robot standards. This will assist the many groups that are involved in robot development in Australia, to be at the leading edge of global standards compliance. SA: What are some of the lesser known uses of robotics? FS: Perhaps some of the lesser known applications are in the areas of limb replacement where a person can receive a tailor-made replacement body part which will respond to signals from the brain to accurately control the robotic assembly. This will revolutionise how we deal with these medical issues and restore (possibly even enhance) motor functions to people whose conditions previously could not be addressed. SA: What do you think the future of standardisation looks like? FS: The future of standardisation in the area that I am involved in, will increasingly involve software and probably image analysis. The holy grail of machine safety is having the machine ‘see’ the environment around it, interpret this correctly in all conditions, and behave according to this analysis, i.e. stop when it sees imminent danger to a human. We are still a fair way from this result, but without careful, global standardisation, we will not achieve it. In late 2018, the HR and Learning and Development Team conducted an employee engagement survey, with incredibly positive results returned. “What do you like most about working at Standards Australia?” received the unanimous response of “the people”. If you are interested in joining our incredibly diverse, dynamic and committed team, jump onto our website and browse the opportunities. 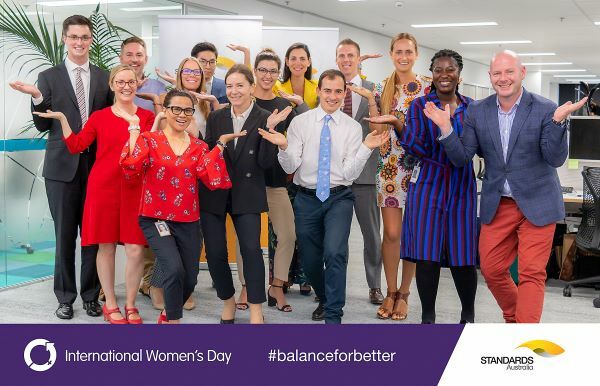 This year’s campaign for International Women’s Day was ‘Balance for Better' reflecting on gender balance and closing the gender gap in different aspects of the community, from the boardroom to sports coverage. Communications Alliance, as the Standards Development Organisation (SDO) for the telecommunications industry, has recently released draft AS/CA S008 and draft AS/CA S009 for consultation. 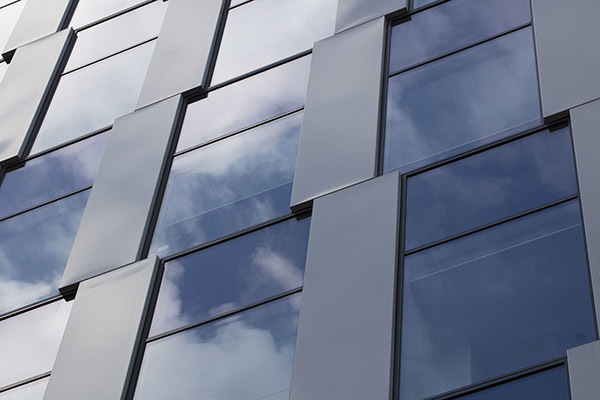 AS/CA S008, Requirements for customer cabling products, specifies the requirements for cable and cabling products intended to be connected to telecommunications networks from within customer premises. AS/CA S009, Installation requirements for customer cabling (Wiring rules), complements the product standard by specifying the necessary installation and maintenance requirements. These two standards are called up under legislation and are enforced by the Australian Communications and Media Authority (ACMA). The two draft standards, together with an accompanying background paper, can be obtained from Communications Alliance. Public comment closes at 5.00 pm (AEST) on Friday, 24 May 2019.